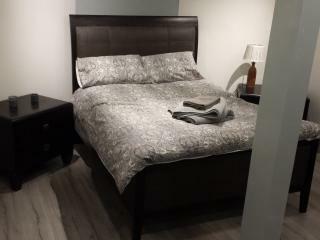 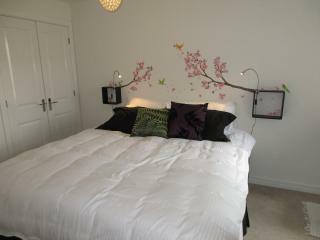 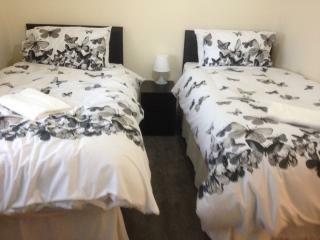 Clean and tidy with ample beds and supplies.In a quiet neighbourhood close to ASDA and ALDI for shopping. 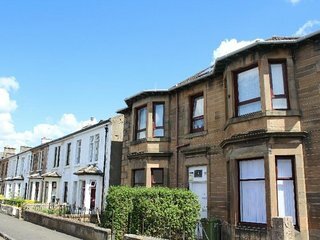 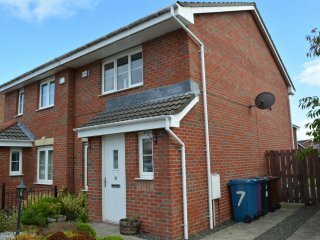 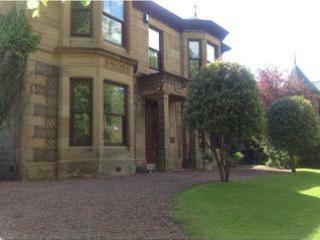 This is a lovely 3-bedroom semi-detached house in a quiet residential area of Glasgow, the house comes with free parking on the driveway and gardens. 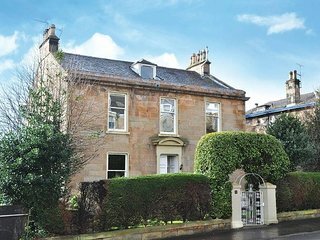 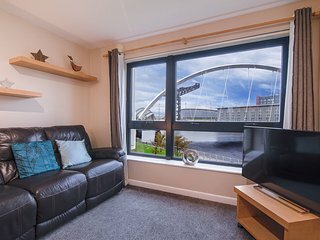 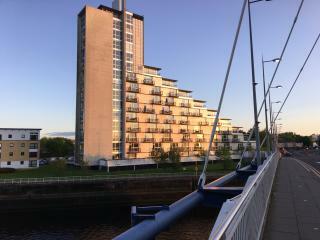 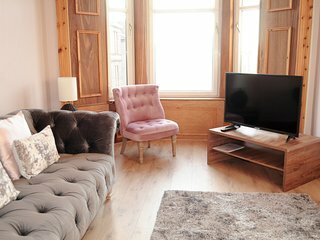 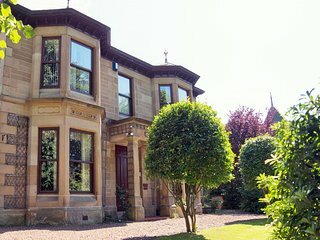 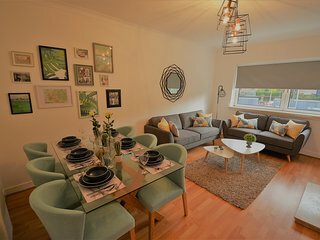 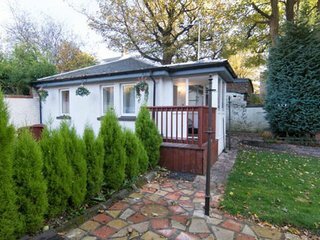 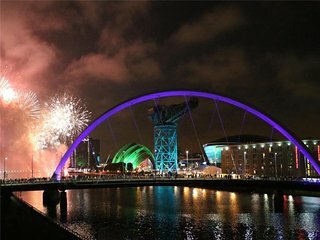 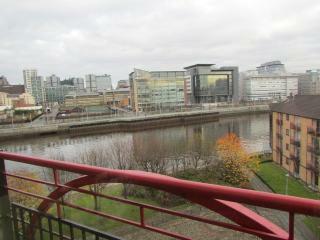 It is an ideal base for you to explore Glasgow and only a few minutes walk away from Hampden Park!!! 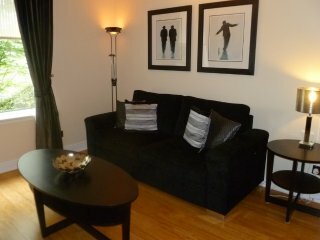 Easy check-in, spacious, clean apartment with the added bonus of private parking. 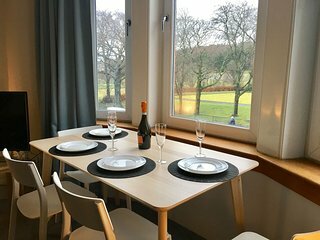 Everything needed for a short stay. 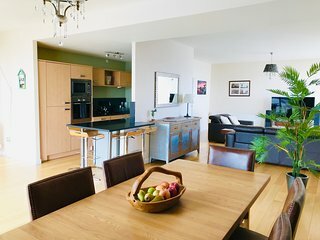 Holliday and House hunting process. 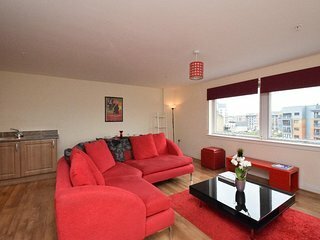 Spacious, well appointed apartment and generally well equipped. 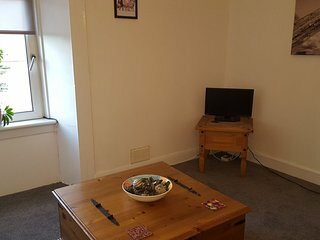 Would be improved if TV and/or Wi-Fi was available. 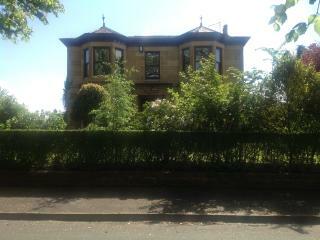 Very happy with the house. 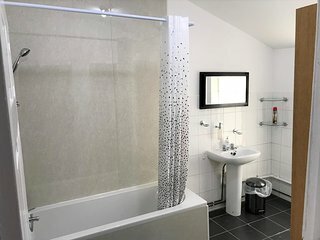 Clean and spacious and in the ideal location i required. 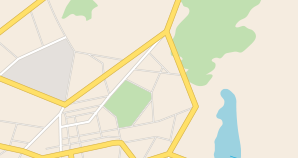 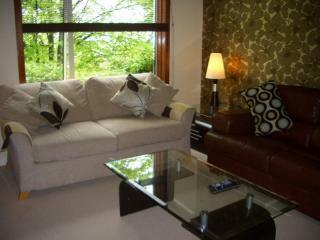 Would recommend to families or groups of friends looking for holiday let in this area. 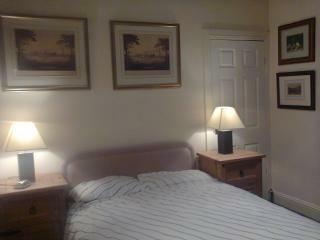 Stay here, excellent assistance from Michelle! 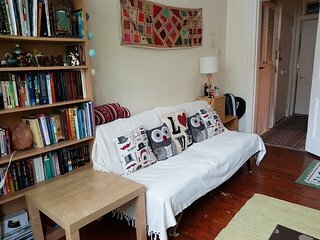 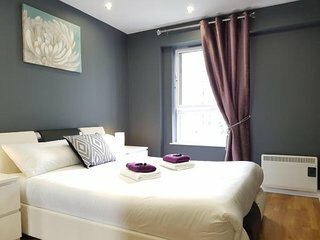 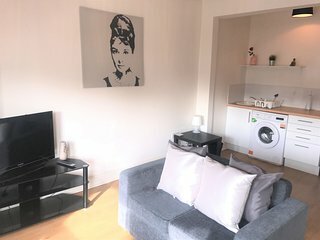 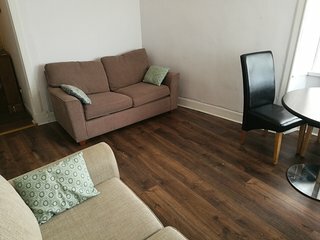 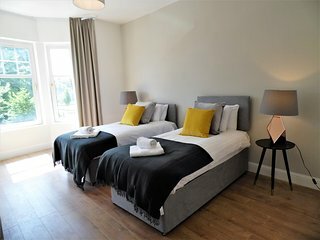 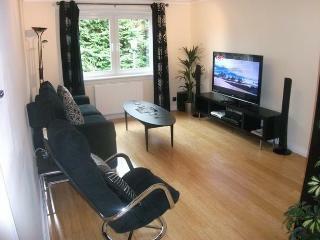 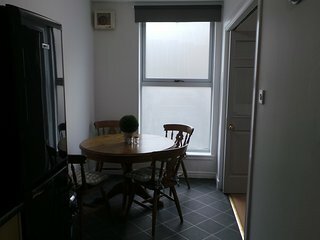 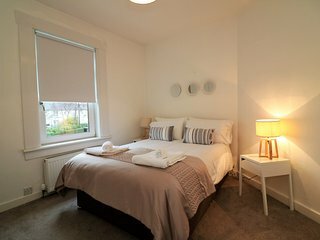 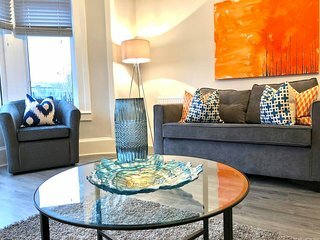 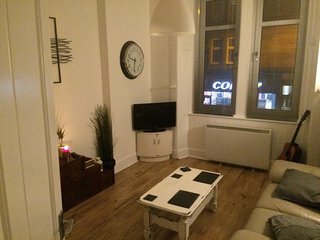 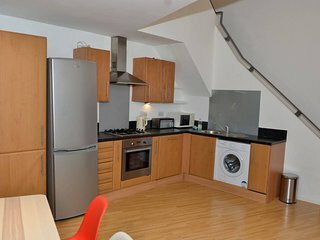 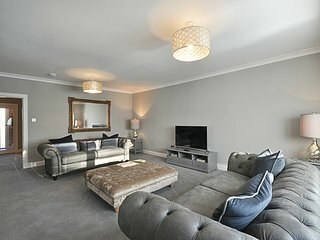 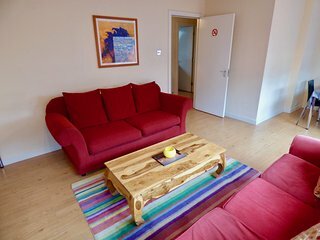 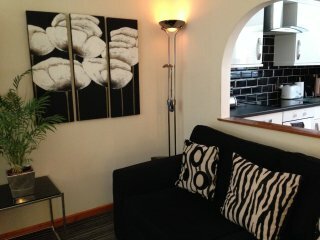 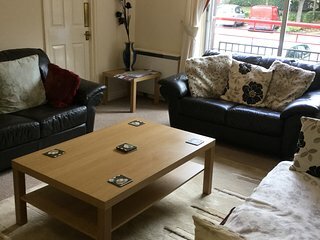 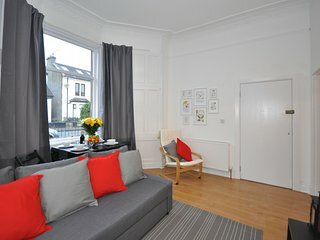 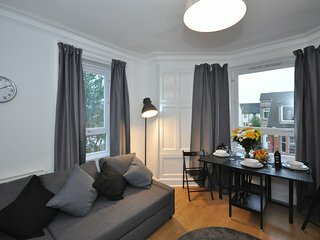 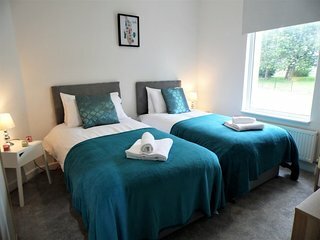 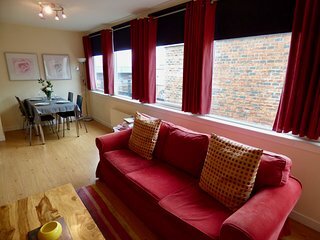 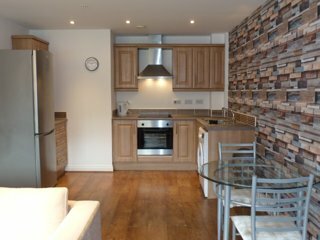 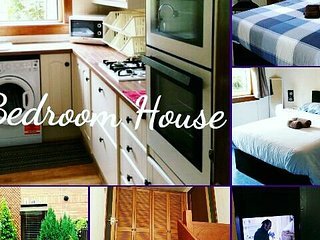 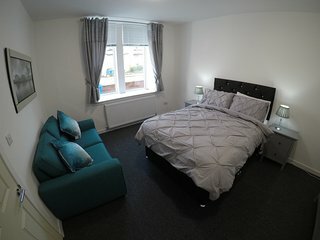 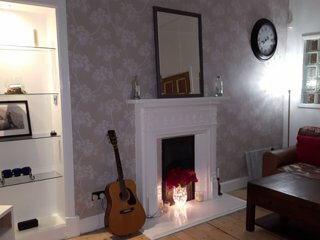 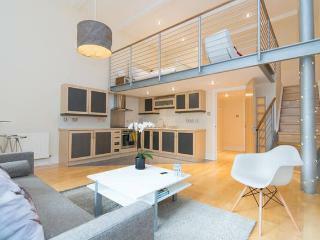 Whole 1 bedroom flat, free parking/wifi/cable!